B-428 MetaLabel™ Series Metallized Labels are metallized, thermal transfer polyester labels designed for applications, like rating and serial plates, that utilize barcodes, alphanumerics, graphic symbols and logos and require nameplate-like quality. 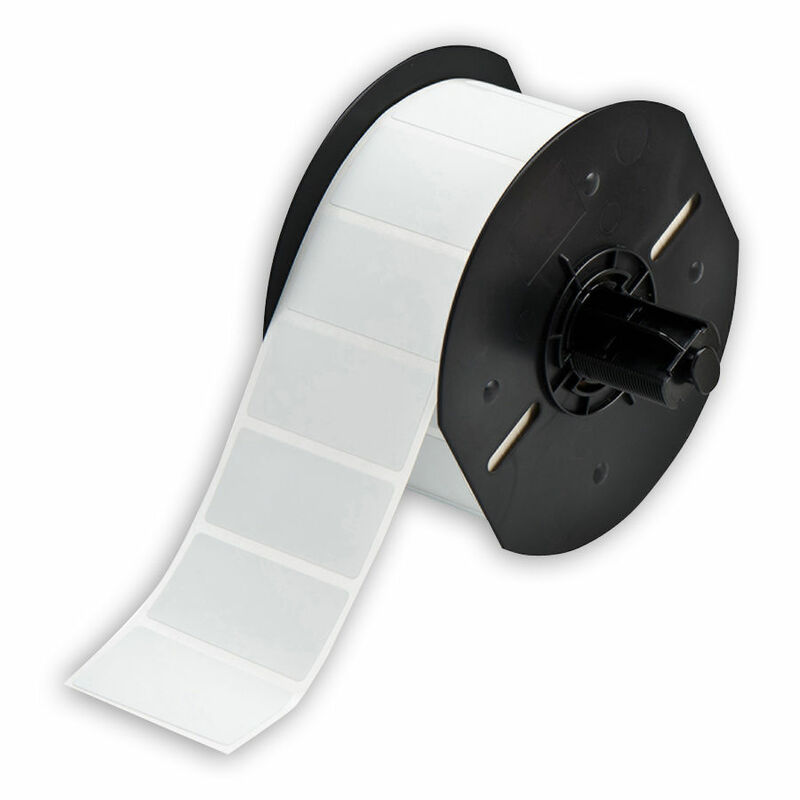 When printed with Brady Series R4300 and R6200 ribbon, this material is UL Recognized, CSA Accepted, and RoHS Compliant. In addition, B-428 meets the requirements of a halogen-free material per DIN VDE 0472. Special Properties Metallized; withstands numerous solvents and variable temperatures.